The land selected as the site for the capital city of South Carolina in the late 1700's was situated on a bluff overlooking the confluence of the Broad and Saluda Rivers. The city was laid out in an orderly fashion, with broad, divided streets radiating from the grounds where South Carolina's state house would be built. Today, Columbia's oldest neighborhoods are found here, with many homes being lovingly restored by people who appreciate older architecture and the undeniable charm of shady streets, wrap-around porches and children playing on sidewalks. Arsenal Hill, Elmwood Park, Eau Claire, Shandon, the Vista, Rose Hill, Olympia and Cottontown are examples of downtown or near downtown neighborhoods. An interesting website for historical information on older neighborhoods is maintained by the Historic Columbia Foundation and can be found here. Walking or bicycling to university or work is gaining popularity in Columbia, especially with folks who live in the downtown or midtown neighborhoods. The City of Columbia has formed the Bicycle and Pedestrian Advisory Committee to help the city form a bicycling/walking masterplan. 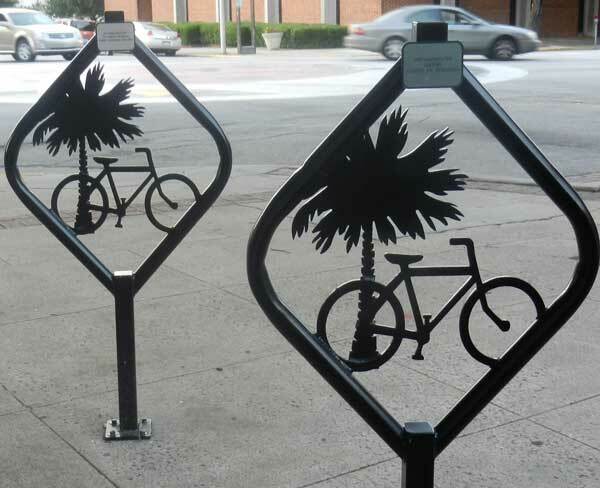 The City of Columbia has announced a new bicycle parking initiative with bicycle racks installed in various locations across downtown. Many of the state's banking headquarters, corporate and legal offices and major medical facilities are located in Central Columbia. State government offices, the University of South Carolina and other major employers are situated downtown. The convenience of living nearby one's workplace makes Central Columbia a desirable area of town. 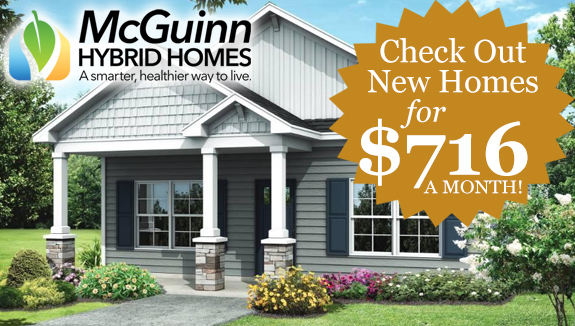 There are new homes and new apartment communities being built in town. An older neighborhood off Elmwood Avenue, is enjoying a wonderful renaissance. Folks who want proximity to town and good value are buying and restoring homes in this lovely area. A wide variety of housing styles is available. Is traditionally thought of as the commercial district for college students. The area is called this because five main thoroughfares converge here. There are many retail and entertainment establishments with young people in mind, but there is a growing number of fine art galleries, boutiques and gourmet restaurants that attract a wide range of visitors. New residents always start out unfamiliar with names for areas of town, streets and landmarks around Greater Columbia. One they are sure to hear quite frequently is the "Congaree Vista" or the "Vista". This is the city's historic commercial district, and it is becoming one of the city's most vibrant areas for shopping, dining and nightlife. The redevelopment of the Vista is the first phase in a series of redevelopment plans that, when completed, will encompass an area known as "City Center." The streets of Elmwood, Bull, Huger and Blossom form the boundaries for the area that will benefit from this long range plan. The Vista is a 1200-acre district divided into 6 district-planning districts, all around the core of the Vista, a unique and fast paced Historic District. 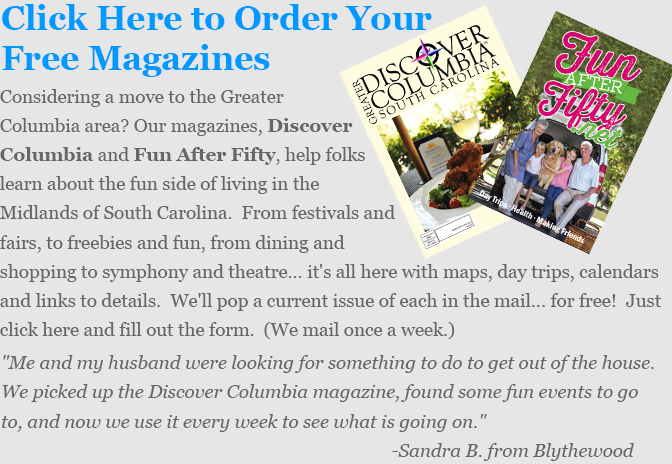 The center of the Vista district is the hub for arts, decorative arts, entertainment and design for the Midlands area. The Vista district features a high concentration of historic buildings, which have been rehabilitated to capture the contemporary flair of the neighborhood. The Colonial Life Arena, the Arena for USC, the Metropolitan Convention Center and the Hilton Convention Center Hotel dominate the Arena District. Just steps from the center of restaurants and entertainment, the Arena District is fast growing and changing. Located on the north side of the Vista, it is a traditional neighborhood. 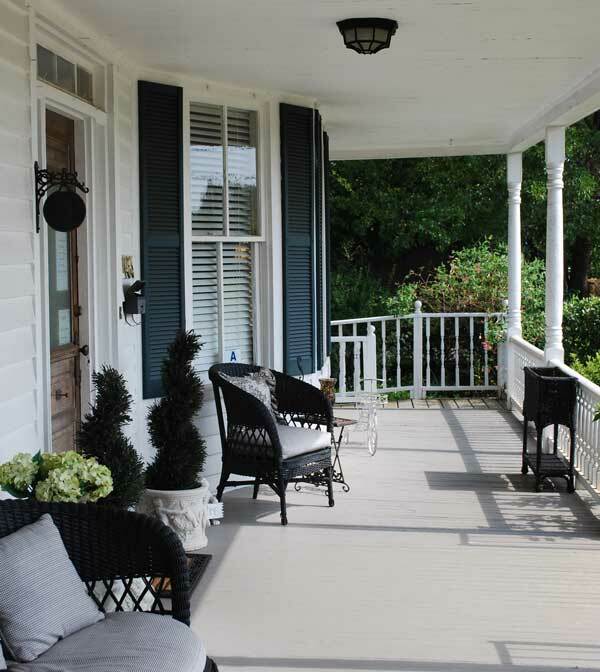 Tree-lined streets, front porches, and friendly neighbors evoke the old south. Some of the residents of Arsenal Hill are third generation homeowners. 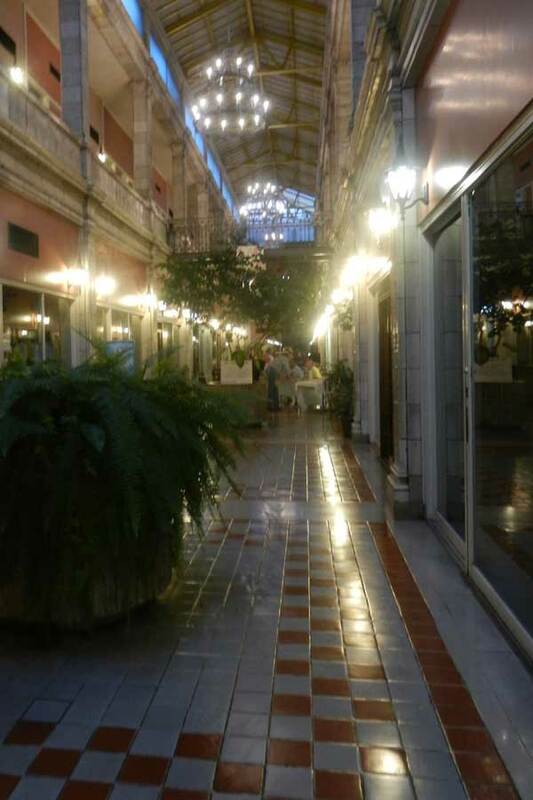 This diverse neighborhood is providing great opportunities for living downtown. The Columbia canal district features major commercial development that could top $10 million in investments in the next 10 years. The creation of the Historic District in the center of the Vista resulted in historic preservation as a catalyst for the redevelopment of the area. The Historic District is the center of Vista activity, and the area for most of the arts and entertainment venues. Most of the residential development in the future will likely occur in the South Vista. Bordering the Congaree River, the South Vista offers beautiful bluffs facing the river. Public investment is a key economic driver in the Vista. The public commitment to the Vista development has helped transform the once unsightly streets and former railroad yards into beautiful buildings, such as the Midlands Regional Convention Center, the Colonial Life Arena, and the USC Wellness Center. Shopping is truly an adventure in the Vista. No trip here would be complete without seeing at least one of the upscale shops that feature an eclectic array of gift items, one-of-a-kind collectibles and unique holiday items. Creation of new, upscale dining and related establishments has helped spur the next development wave. The Vista, with several upscale dining facilities, has earned a reputation as one of the finest dining and entertainment districts in the state. Columbians love to eat and love a good time - hence the Vista's business community caters to these tastes. 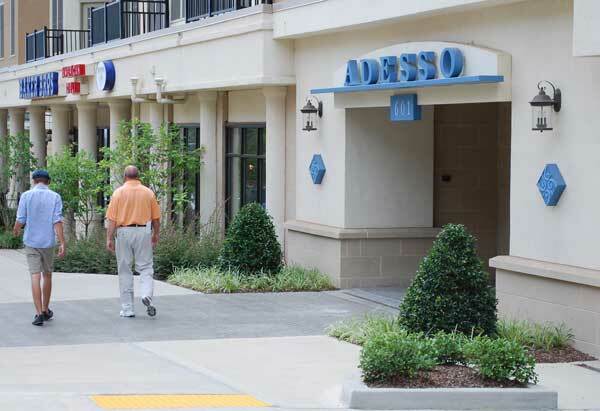 The congaree Vista offers over 45 restaurants and bars, including steakhouses, seafood restaurants, a micro-brewer, a barbecue-specialty house, and several renowned gourmet eateries. The Vista comes to life at night with entertainment ranging from retro-70's to live blues. Sports bars are also popular. The restoration of the Congaree Vista is just one example of a city on the move. Greater Columbia is proud of her heritage and is working to preserve her past. Keep your eyes on the Vista, Main Street, Five Points and the River Redevelopment!